At Charlotte Van & Storage, we're proud to have moved countless hospitals and dental clinics throughout North Carolina since 1955. Our staff of Charlotte medical movers is trained to provide safe, comprehensive service and support that makes transitions – even with all that delicate and expensive equipment – simple and stress-free. 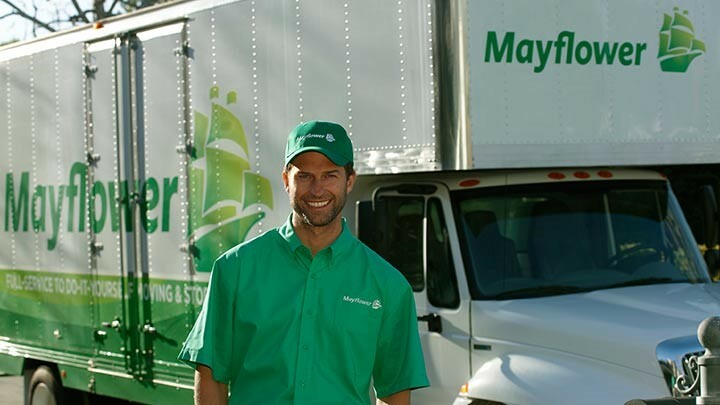 Charlotte Van & Storage is a dedicated agent for Mayflower Transit, one of the largest and most respected transportation companies in the industry. Our affiliation with Mayflower gives us access to a global network of moving agents, which comes in handy especially when we're executing and international move. We also use Air Ride-equipped trailers to ensure that your equipment is transported in a non-jarring, smooth manner, which provides safety and peace of mind the entire way through! Call us today for a free estimate! Can't talk? No problem – fill out the quick quote form instead! We'll help you get moving as soon as possible!